A shul and Dora were investors from South Australia who had limited knowledge of the Brisbane property market and wanted expert help on the ground to guide them and manage their risk through the property purchase process. 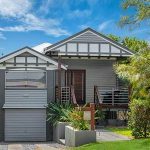 Ideally, they wanted a new to near new home with 3 bedrooms and 1 bathroom within 10kms of Brisbane CBD. 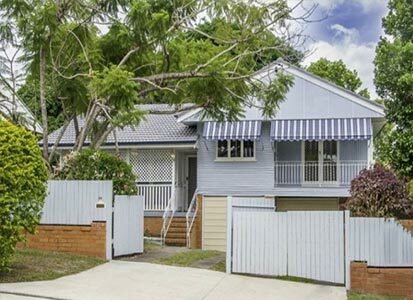 They had a budget of $600,000 and wanted to invest in an area that would experience capital growth and provide a rental return of 4.5% – which was high for the current rental market in Brisbane. We were able to secure a lowset brick home that was ten years old and in good condition. It had modern finishes and featured 4 bedrooms, 2 bathrooms, a practical layout and single lock-up garage. Located in lovely part of Mitchelton, the property was close to local schools, shops and public transport. Valued at $590,000, we were able to secure it for $580,000 and achieve a rental yield at 4.5%. Being interstate knowing we could put our trust in your company made a big difference for us. Of particular emphasis is the level of communication, including the amount of time spent on the phone during after hours and weekends – when we had time to sit down and ask the important questions. Nathan provided exemplary service and should be commended for his communication skills. All staff at Property Pursuit have been friendly, very easy to deal with and have offered 100% support and professional service. We are VERY happy with the service we received.